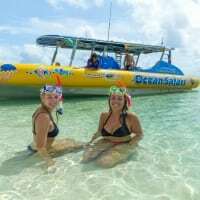 Ocean Safari’s Great Barrier Reef private charters are a great option for any group….social, corporate, conference, weddings, bucks/hens celebrations, birthdays and educational school group charters. The Ocean Safari vessel offers a realistic and cost effective charter option for any group, catering for up to 25 guests. 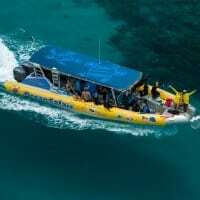 Fully escorted with professional crew, Ocean Safari offers Great Barrier Reef private charters with a focus on both fun and education. Our boats are suitable for any ages from 1 to 100 years old! (weather permitting). 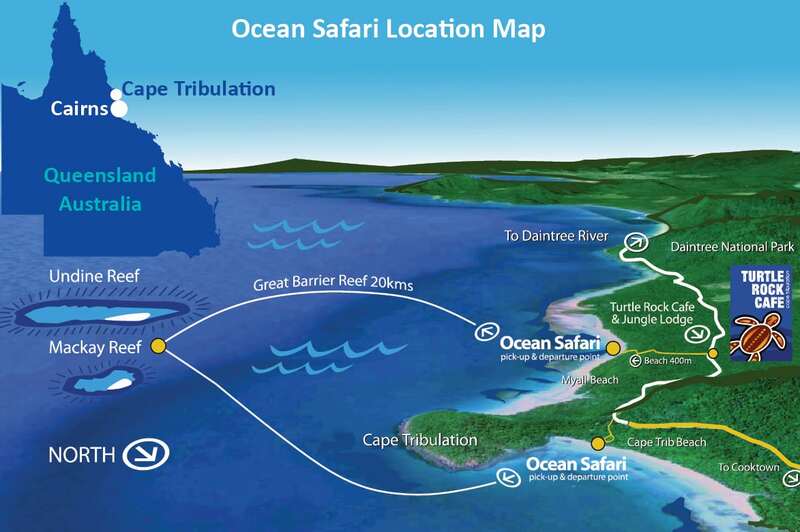 Ocean Safari has suggested itineraries for the day which we can recommend. 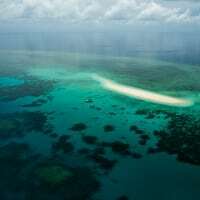 Weather conditions and tides will also affect itinerary options and what can be done on any particular day. 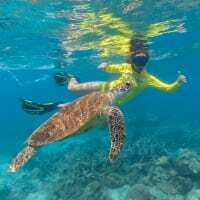 We can tailor your private charter to suit your group, offering pristine snorkelling on the Great Barrier Reef and activities to suit your group’s requirements. Please discuss your preferences with us! Total capacity: up to 25 passengers. Please contact us for a free quote or call 07 4098 0006.